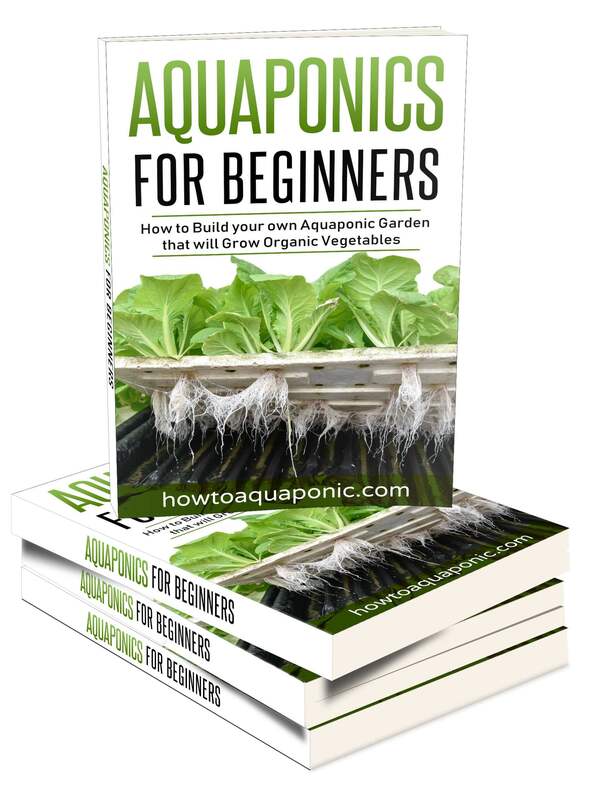 Are you ready to discover how to grow tomatoes in aquaponics? You probably won’t be surprised to learn that tomatoes aquaponics systems are one of the most popular choices for beginners. After all, who doesn’t love a nice juicy tomato? 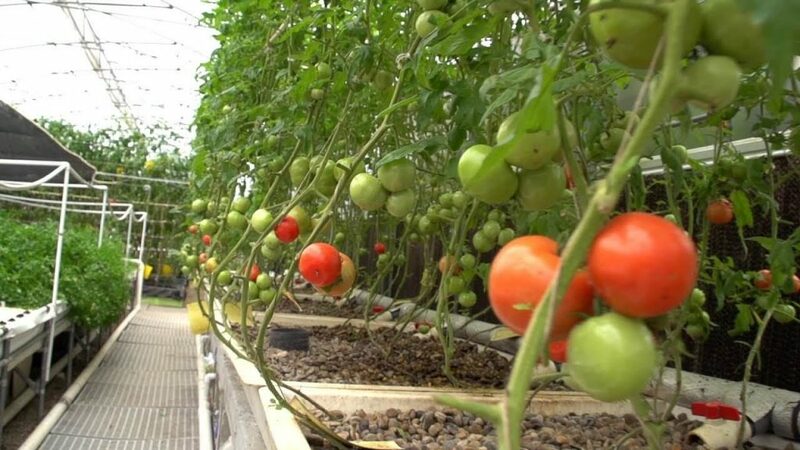 But, tomatoes can be trickier to grow than you may realize, that’s why you need to familiarize yourself with their needs, characteristics and how best to look after your tomatoes aquaponics system. This will help to ensure you have the success you want. The tomato is actually a berry, from the nightshade Solanum lycopersicum. It originates from South America but is now grown in the whole world. If you’ve ever tried growing it you’ll know that it likes the warm weather but also needs plenty of nutrient-rich water. 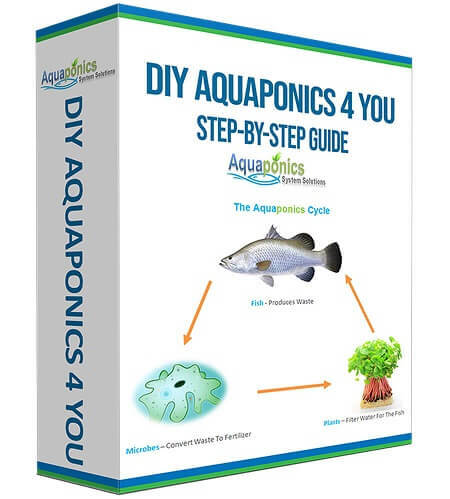 This makes it the perfect option for your aquaponics system where you can control the environment. The humble tomato grows well in temperatures between 65°F and 85°F. However, as much as it likes warmer temperatures tomatoes will stop growing if the temperature goes past 95°F. It is also worth noting that if the nighttime temperature is higher than 85°F the tomato will not turn red. This means the best temperature to keep your tomatoes aquaponics system at will be between 75°F and 85°F. At this temperature, the tomato should flourish. It is important to keep the tomato plant well drained; despite needing a steady supply of water it will not respond well if submerged all the time. In order to facilitate the growth you need to keep your water temperature in the range of 70°F-85°F; this is low enough to ensure the tomatoes turn red but warm enough to facilitate growth. Tomatoes prefer to have the water at a pH of between 5.5 and 6.5. This is lower than some other plants and fish are accustomed to; you’ll have to consider carefully the best match if you’re hoping to grow different types of plants in the same system. It is possible to grow tomatoes with trout, however, you’ll need to keep the temperature at the lower end of the scale which will result in slow growth for the tomato plants. A better option for any tomatoes aquaponics system is to use fish that flourish in warmer water, such as Tilapia, koi, crappie, or even the more ornamental varieties such as goldfish and angelfish. 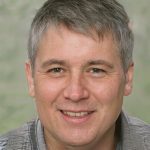 Are tomatoes nutrient demanding plants? Tomato plants in an aquaponic system should be set between 1 and 2 feet apart. They do like plenty of sunshine and will grow to a height of between 2 feet and 6 feet. You’ll need to create a support structure to ensure they grow upwards without interfering with each other. As well as preferring the warmer weather you will need to keep an eye on the potassium levels in your aquaponic system. Tomatoes need plenty of nitrogen in the early stages of developing as it encourages vegetative growth. But, once it is established it needs plenty of potassium to ensure the plant moves from flowering to fruiting. Surprisingly, tomato plants can tolerate some salt in the water; this can even improve their fruiting ability. Alongside monitoring the water conditions for pH, potassium, nitrogen and the temperature, you will also need to trim the tomato plants when they reach 2 foot tall. You’ll have to decide whether to keep them as a bush, in which case you’ll need to trim the top. The alternative is to trim all the stems off, except the main one and keep the plant as a single stem. Removing the leaves from the bottom foot of the stem will also help the nutrition to go to the tomatoes; making them bigger faster. How fast do tomatoes grow? You should be able to get between 25 and 35 tomatoes from each of your plants, depending on the exact variety of tomato used in your tomato aquaponics systems. The tomato plant will grow fairly quickly if you’ve got the conditions correct. You should see growth within 2 weeks and the fully developed flowers should be formed within 4 weeks of planting. 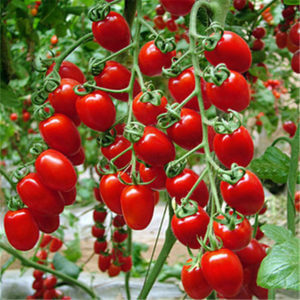 It should then be possible to harvest your first fully developed, (and delicious), tomatoes within 8 weeks of planting. At this stage the plant will be approximately 2 feet tall; it will continue to grow and can produce more tomatoes if you wish. There are two approaches that seem to give positive results when undertaking any tomato aquaponics systems. The first is the standard gravel bed approach or river rock. It is essential to ensure that the gravel is limestone free; if not the pH level will slowly climb which is not good for your plants. Clay and other growing media used in the standard grow bed is not usually a viable option. The second option is to use Deep Water Culture (DWC). For this, you’ll need to build or find a container that can be used for the water to flow through, via a pump from the fish tank. In effect, you’re making a canal. Above the canal, you’ll need to create a section that can hold your growing media. This can be a lid on the canal with holes cut out for pots. The pots will need to be filled with gravel, or another media of your choice, and sat partially in the water. This will allow the roots of the tomato plants to get the water they need without being saturated. You can use a floating tray approach but it will need to be deep in order to accommodate the roots of these plants. Don’t forget that it is very important to keep the water aerated in the DWC system. Where to get this plant? Tomato plants can be purchased from virtually any garden store or local farm. However, tomato plants are quite vulnerable to many diseases. You’ll need to verify that you’re getting a strong, healthy seedling. It may be best to choose a specialist in the tomatoes aquaponics system and get your seedlings from them. This will improve the quality of your product and the ultimate growth of the plant.